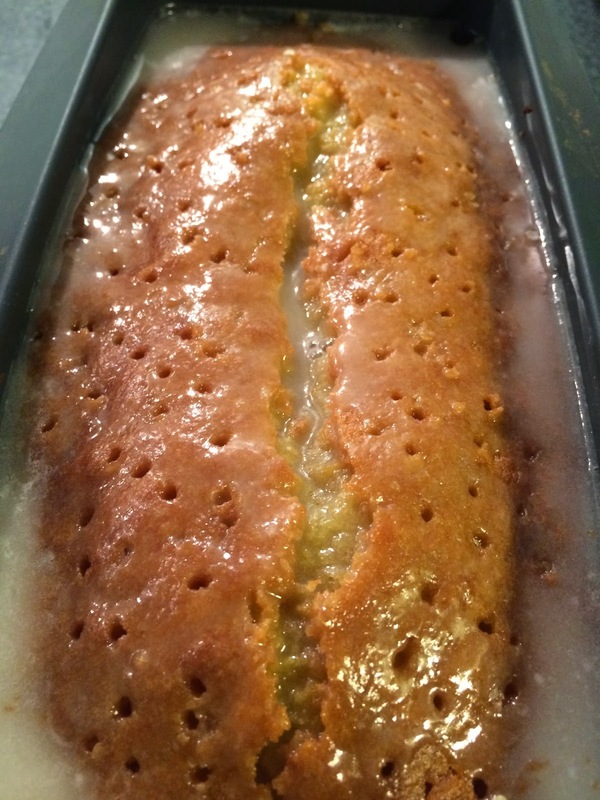 If you are willing to take a (short) break from all things chocolate, nothing would cleanse your palate as effectively as this divine, quick and easy Lemon Drizzle Cake, by the jolly and glamorous Londoner. The making of this soft, heavenly lemony cake will take 40 min tops (including baking time), and all your loved ones will be happily munching on it with their morning coffee, afternoon tea or dinner dessert. Enjoy your weekend!